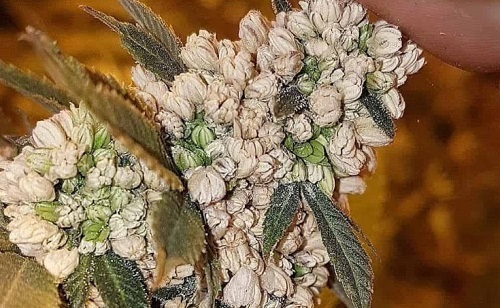 Behind beautiful buds are amazing breeders and even better genetics. Firmly established in the U.K and Dutch scenes as a purveyor of the finest cannabis genetics on the planet, High Times sat down with OJ from Amsterdam-based Connoisseur Genetics. Producing close to one million feminized seeds per year, we talk to him about the breeding scene, his influences, genetics, how he crafts his seeds, and what his top tips are when it comes to making a consistent, reliable, and delicious end product.